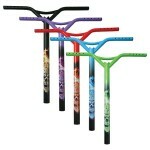 Perfectly designed for the younger rider. 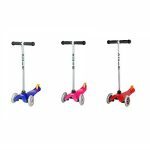 The continuing influx of younger riders into the sport has driven the need for Madd Gear to create the all new MGP VX7 Mini Pro scooter – but make no mistake, this scooter may be smaller than your average size scooter but Madd Gear have not compromised on specification! 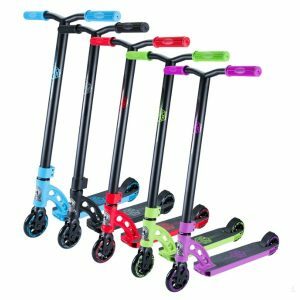 Based around the deck used by 9 year old MGP Pro Rider Charley Dyson, the VX7 Mini Pro scooter features a 17″ deck that’s 2.5″ shorter than any other in the MGP VX7 Range and perfectly proportioned handle bars measuring 22″ high and 18″ wide. 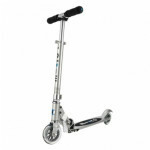 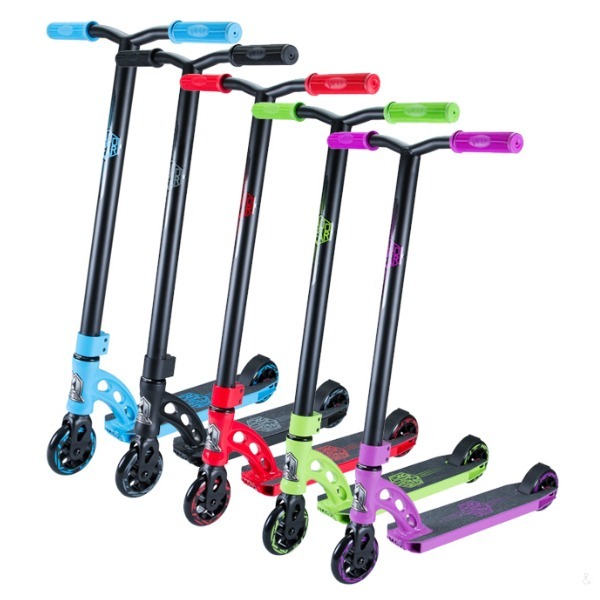 Both the handle bar height and deck length are a great starting point for this pro level scooter and a perfect foundation for the next generation of young shredders to start out on and gain confidence with, as anything bigger may prove more difficult to handle. 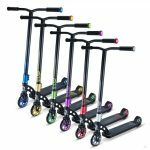 Not only is the MGP VX7 Mini Pro smaller in size than any of the other MGP VX7 scooters, it is also lighter at 7.8lbs (3.5kg) thanks to the 4″ wide 17″ long, fluted deck and one piece, Japanese Chromoly T-bar.